The Bates family can be traced back to George Bates, who was my great x3 grandfather. 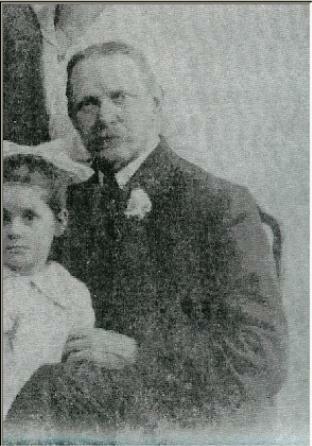 His son was John Bates, born in 1865. He married Mary Jane Best on 13th March 1884, when they were both 18. 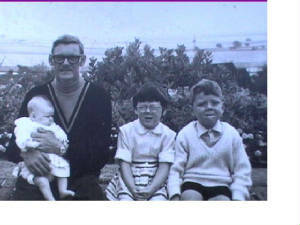 John and Mary Jane had about 18 children, including an 'adopted' daughter, Edna. 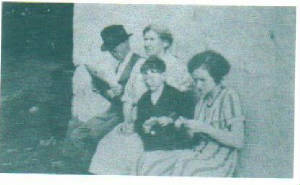 John and Mary Jane went to life with their daughter in Liverpool during their later years. Mary Jane died on 1st March 1925, and John died in 1944. 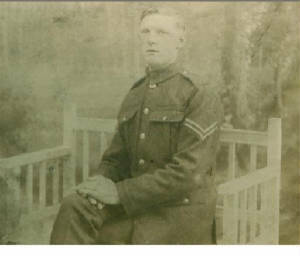 John and Mary Jane's son (my great grandfather) was John Albert Bates, born on 24th August 1894. He was known as Albert throughout his life. He entered the Irish guards and was present at the Battle of the Somme (1916). On the first day of the battle, Albert was shot in the knee, which effectivly saved his life, as he was placed in a PoW camp until the end of the war 2 years later. The bullet was never removed from his knee. 3. 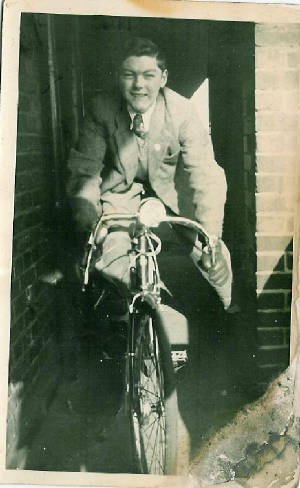 James Frederick (1931-1974), aged 42. Albert died on 17th September 1970. 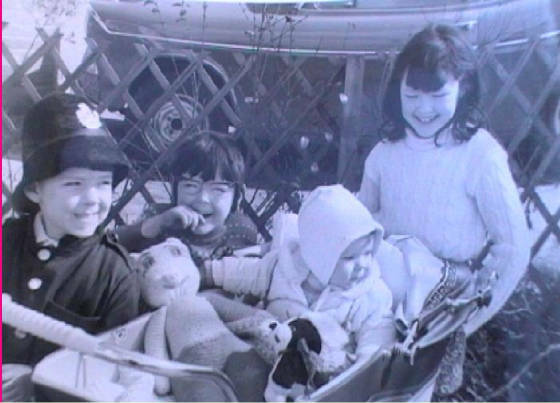 Just four months later, Annie also died, the day before her birthday on 15th January 1971. James Frederick Bates was my grandfather. 1. James Baker was my great great great grandfather. He was born during 1836, in Lambeth, London. He went over to Kildare, Ireland, with the British Army in around 1864, where he met and married my great great great grandmother Anne McCabe on 25th November 1864, in the parish of Drumlane, Belturbet. Thomas Henry (1870-1954), aged 84. In the 1881 Directory of Belturbet, James was listed as a spirit dealer. In the same year, his wife Anne, passed away from epilepsy, on 15th February 1881, aged just 35. On her death certificate it states James as a spirit merchant. Her cause of death is given as "epilepsy - exhaustion 3 days". James had died by 1898, as on his sons marriage certificate, it stated James as desceased. 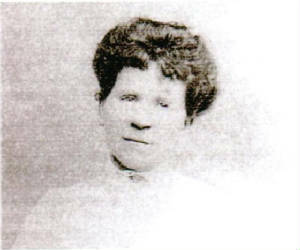 Mary (Minnie) Catherine (1898-1963), aged 65. Thomas and Mary had their first two daughters in Cavan, but they were living in Co. Monaghan by the time their son Jim was born in 1905. Both Thomas and Mary are buried there, Mary in 1938 (aged 64) and Thomas in 1954 (aged 84). 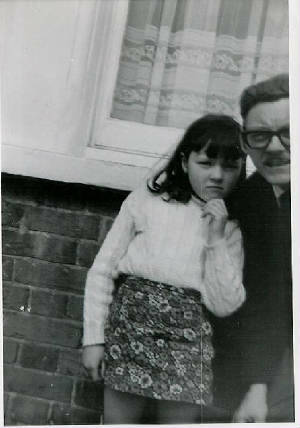 James Frederick (Jim) (1931-1974), aged 42. Annie's husband passed away on 17th September 1970, when he was 76. Unable to live without him, she didn't outlive him for long. She passed away on 15th January 1971, the day before her 71st birthday. James passed away on 16th February 1974, aged just 42 after suffering a brain haemorrhage. Anne was left a widow at the age of 37 with four children, then aged 12, 10, 9 and 4. Anne currently lives in Harrow. 6. Thomas James Cory was born on 15th March 1988. John Baker (b. 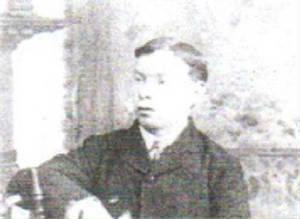 1875), the youngest of James and Anne's sons. He apparently went to live in America. He was a brother of my great great grandfather Thomas Henry Baker. My great great grandmother Mary Hilly, taken sometime before her marriage (1890s). My great grandfather Albert Bates during his time in the army. My great great grandfather John Bates (1865-1944), part of the Bates family photo, taken in about 1914. His wife Mary-Jane and son Albert are also in the picture.